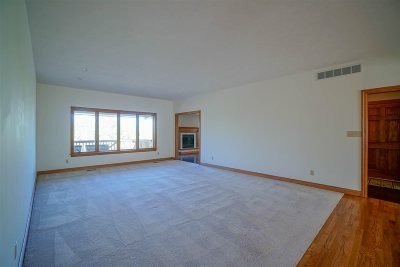 One level living with lake views! 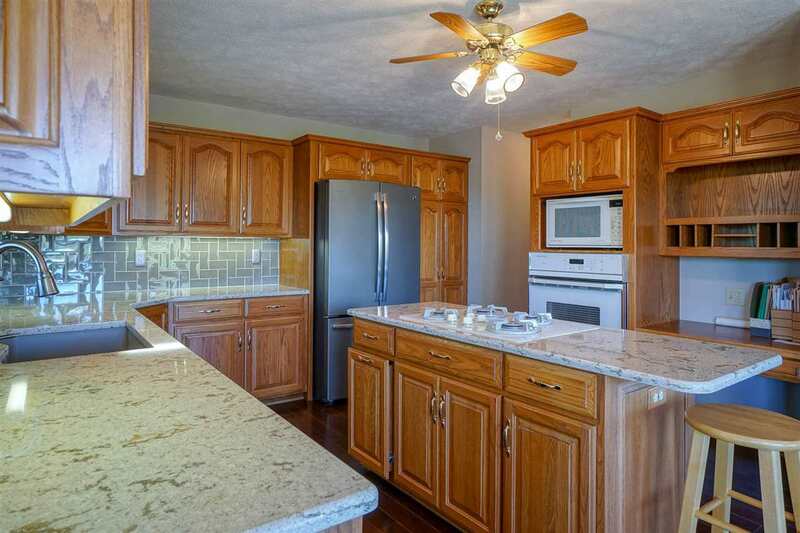 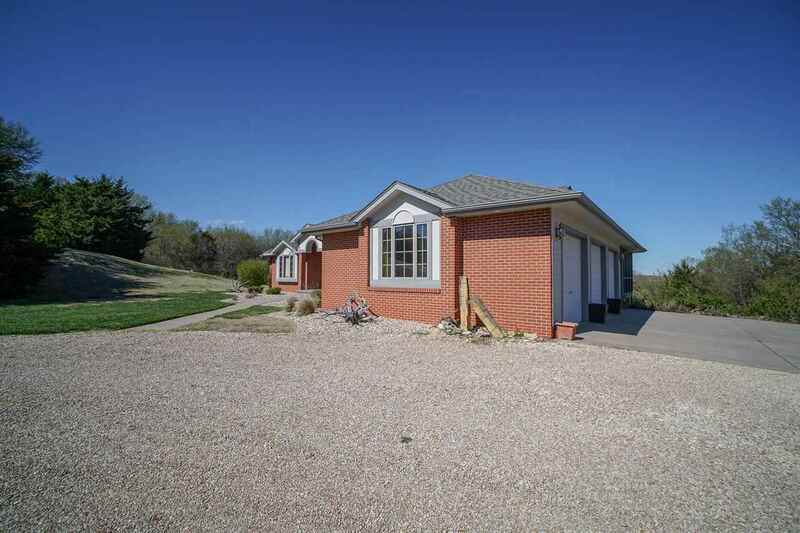 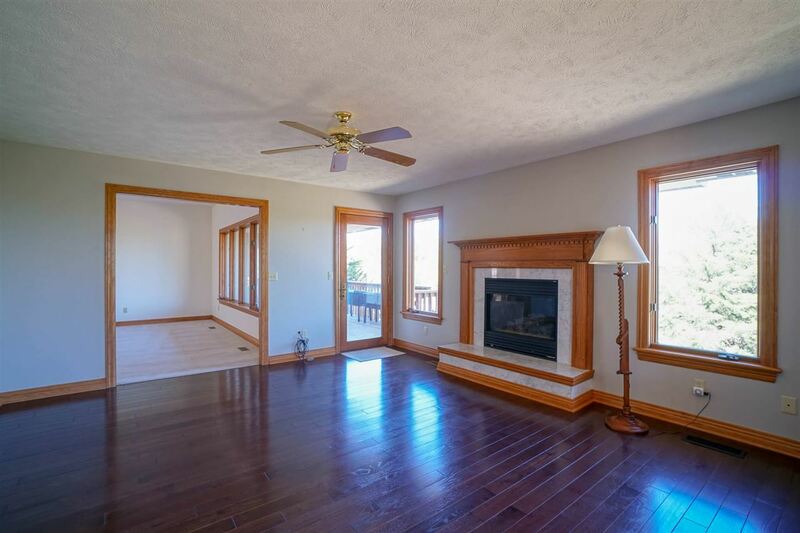 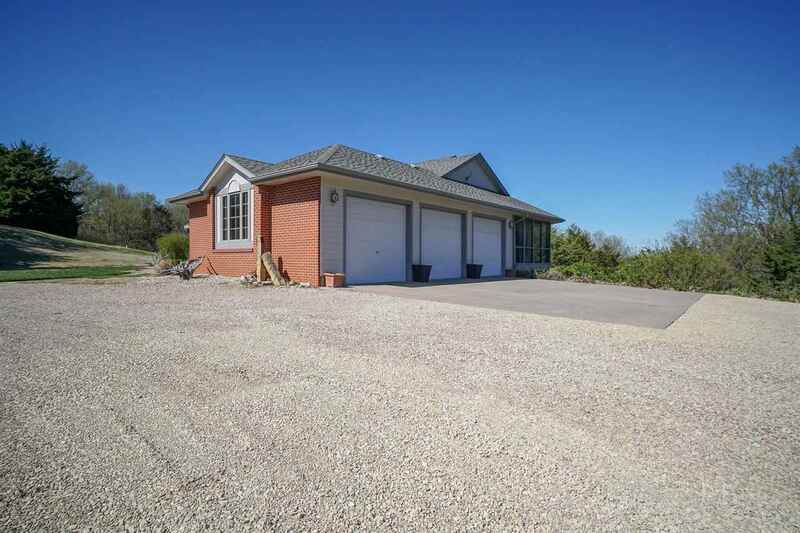 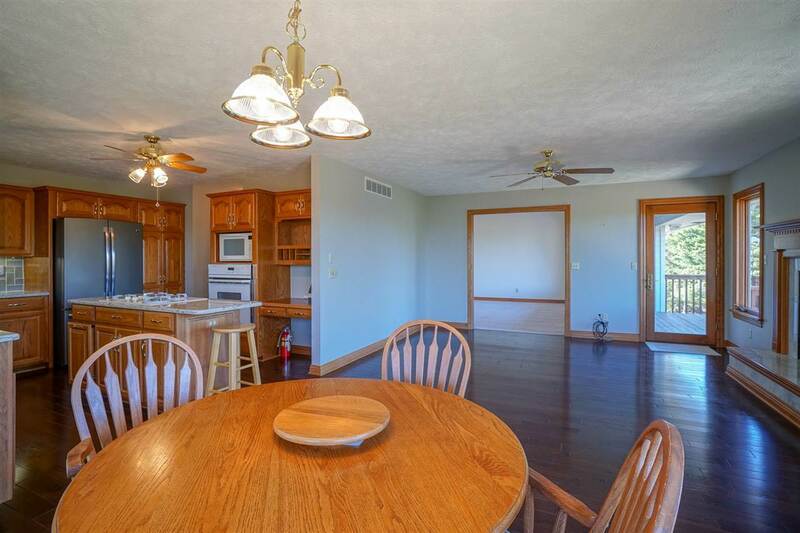 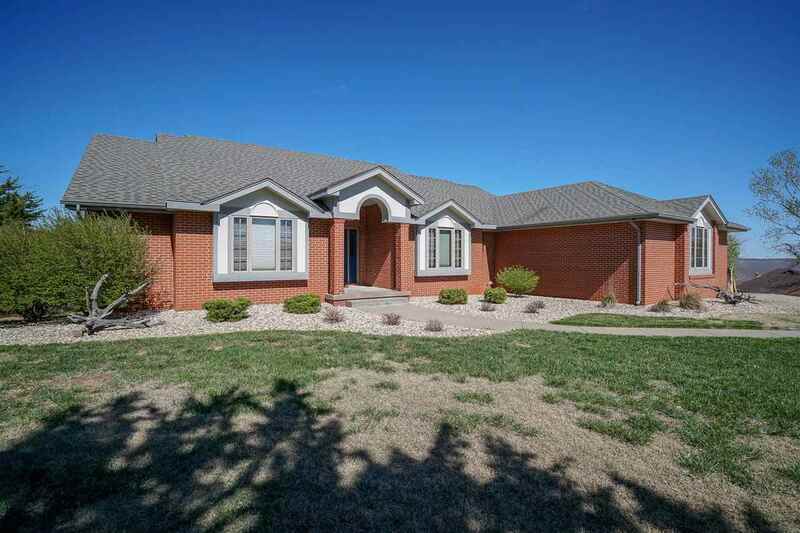 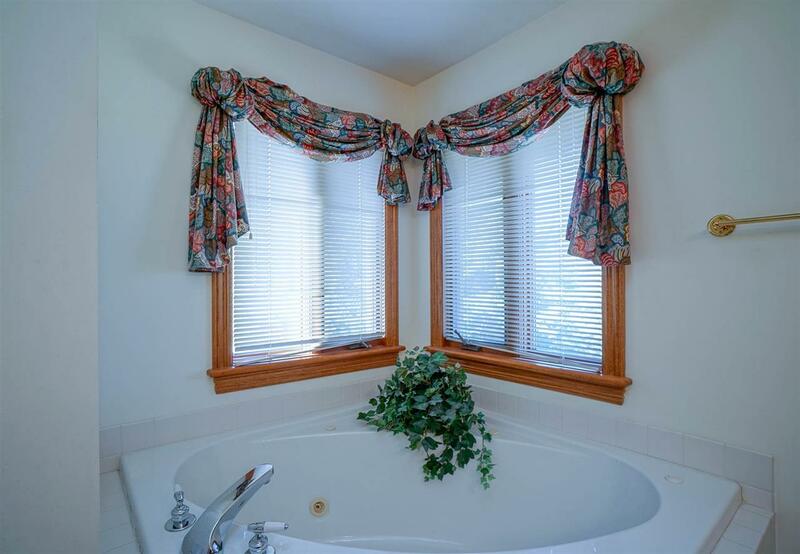 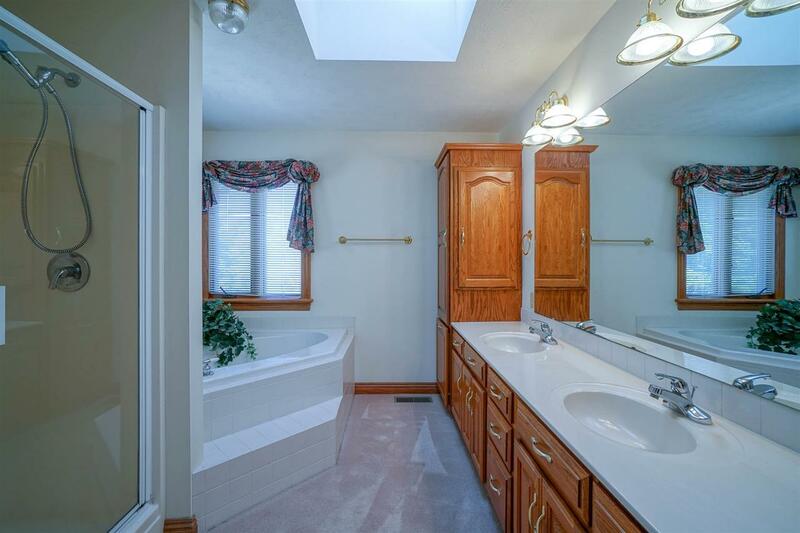 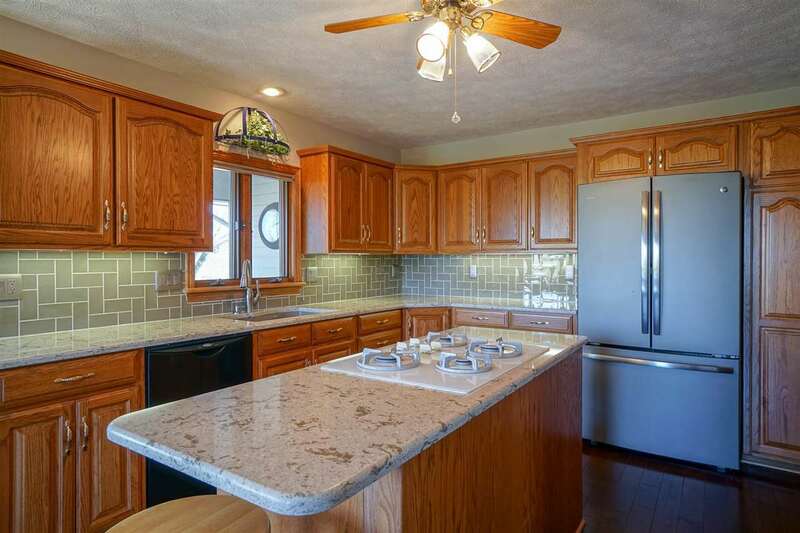 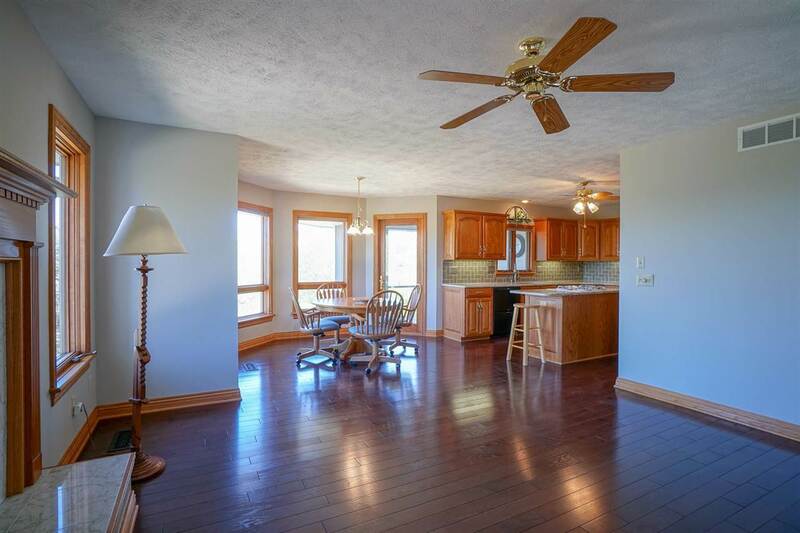 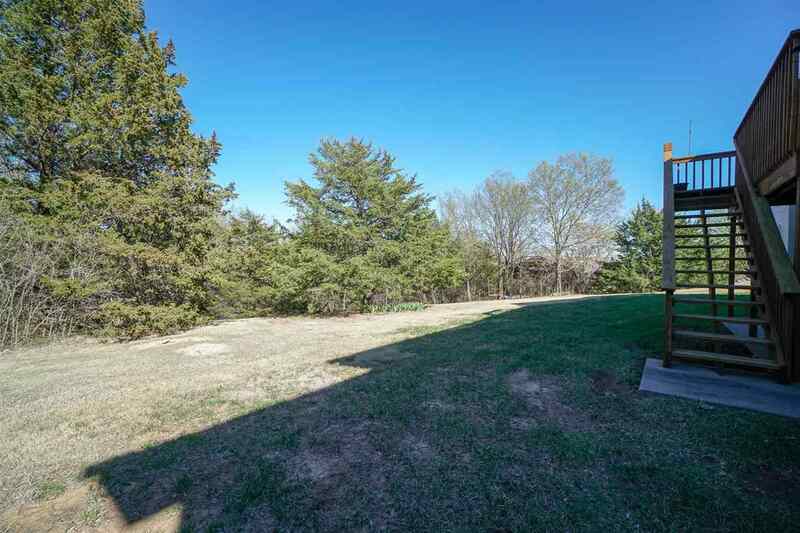 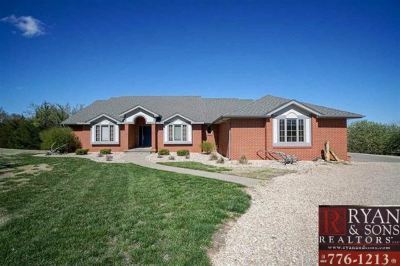 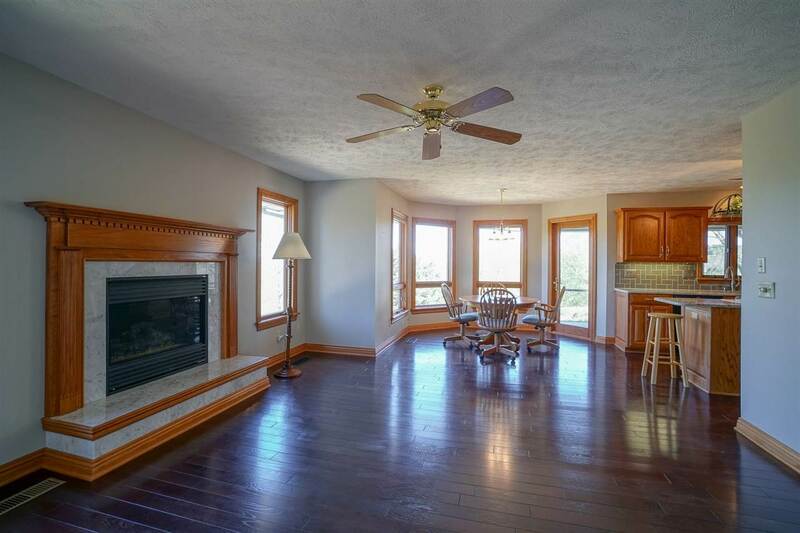 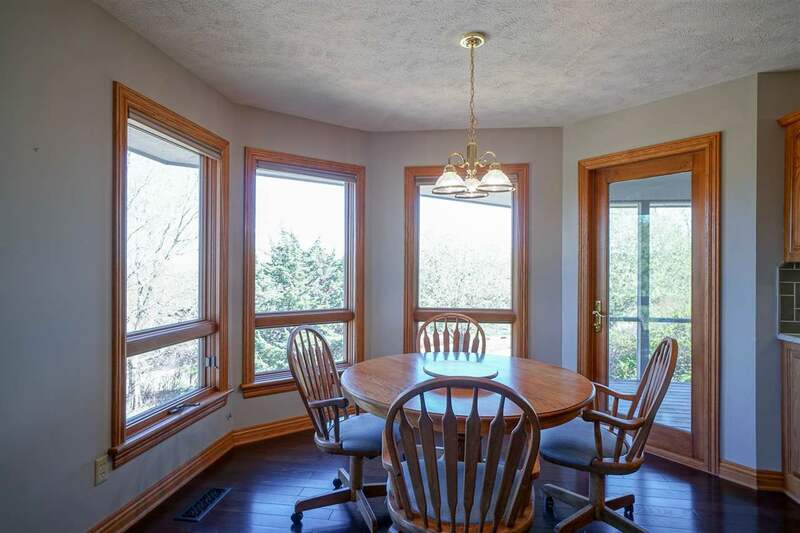 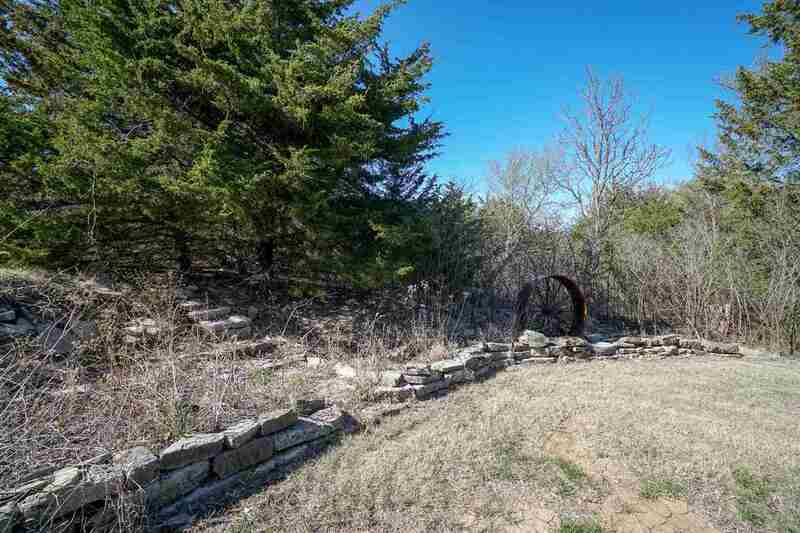 This large (and well-maintained) custom-built home sits on one acre. 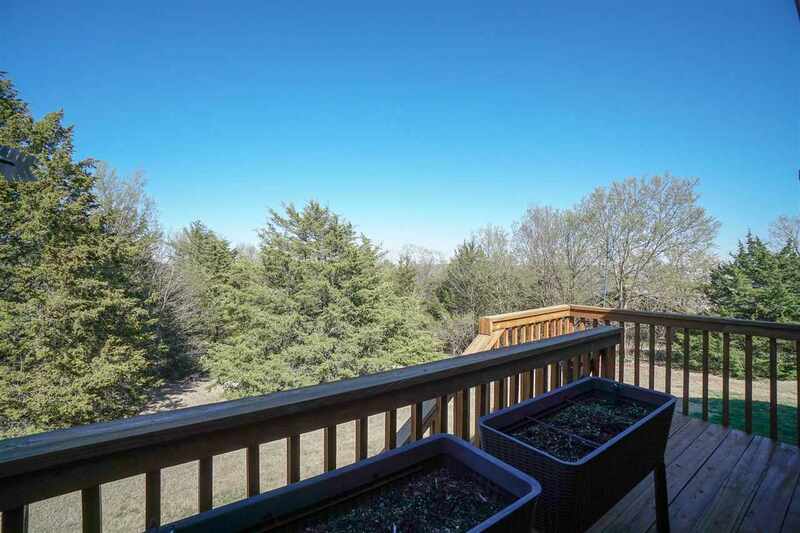 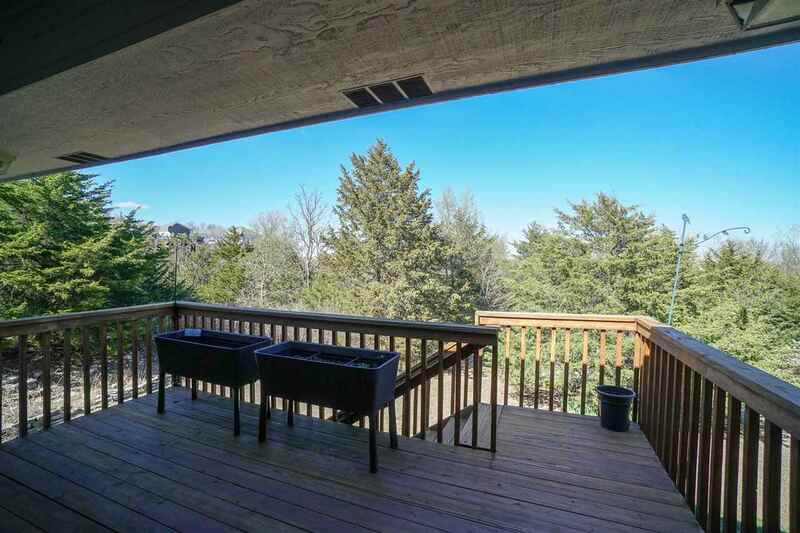 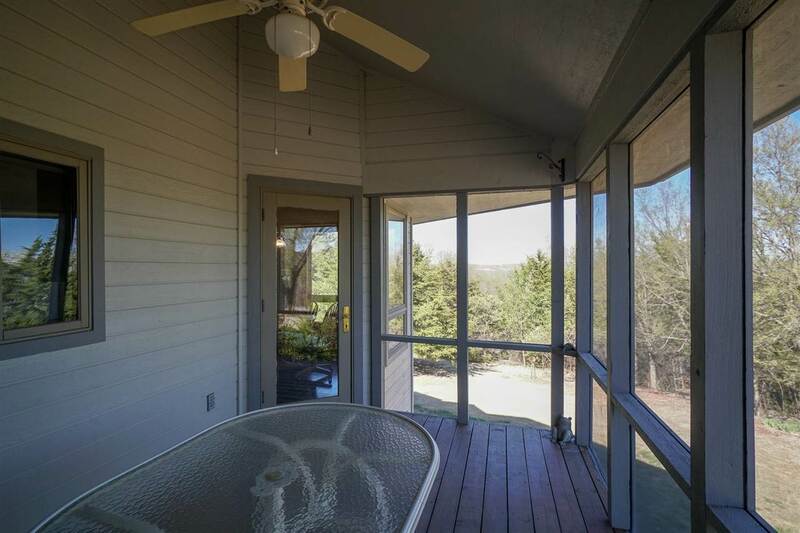 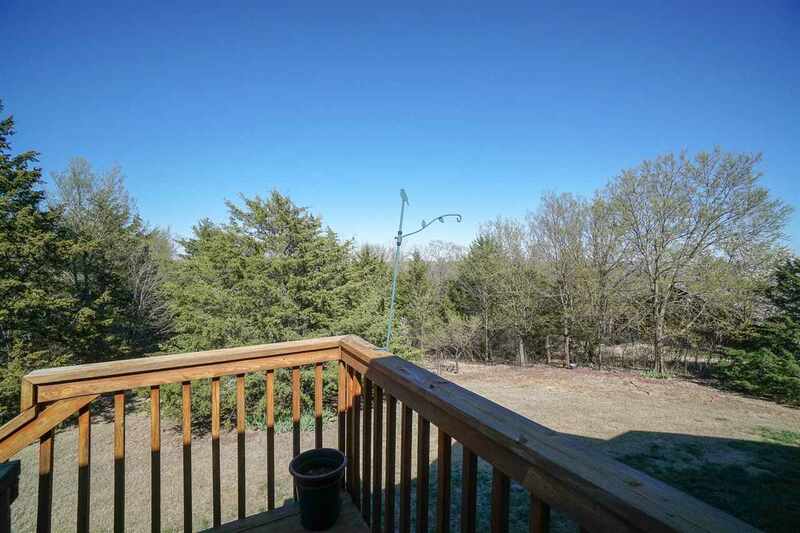 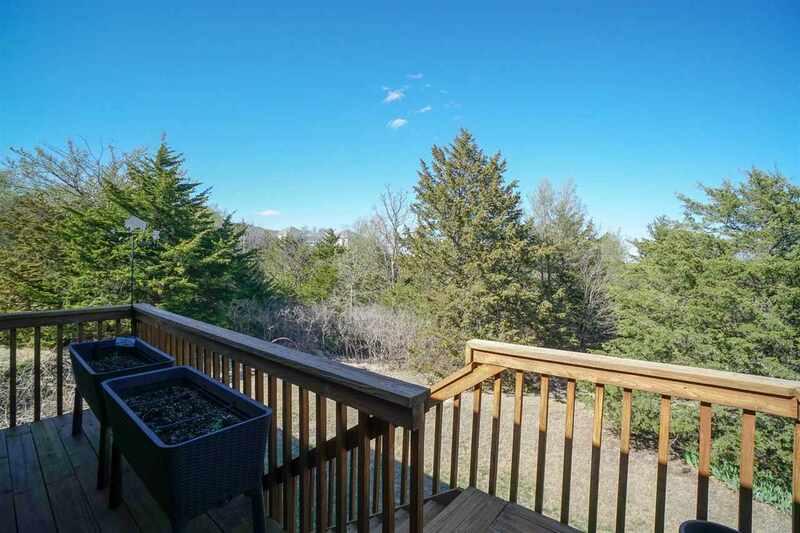 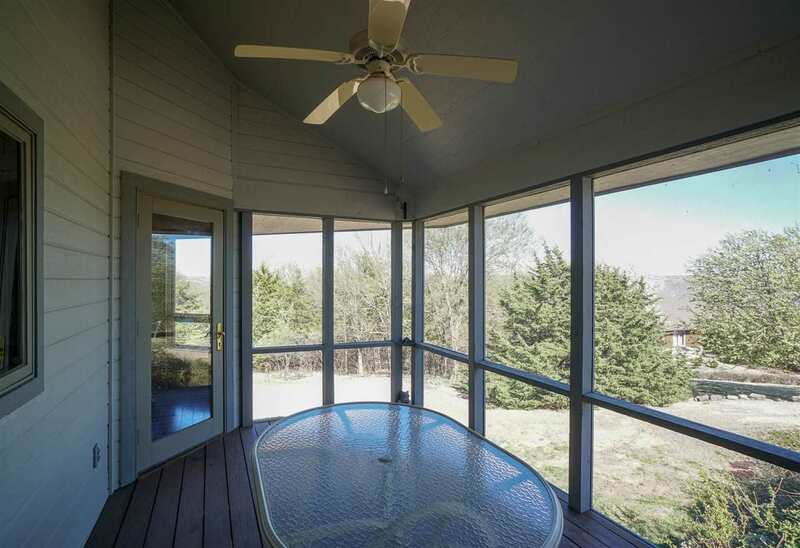 Enjoy the covered deck, private wooded backyard, and screened-in porch with views of Tuttle Creek. 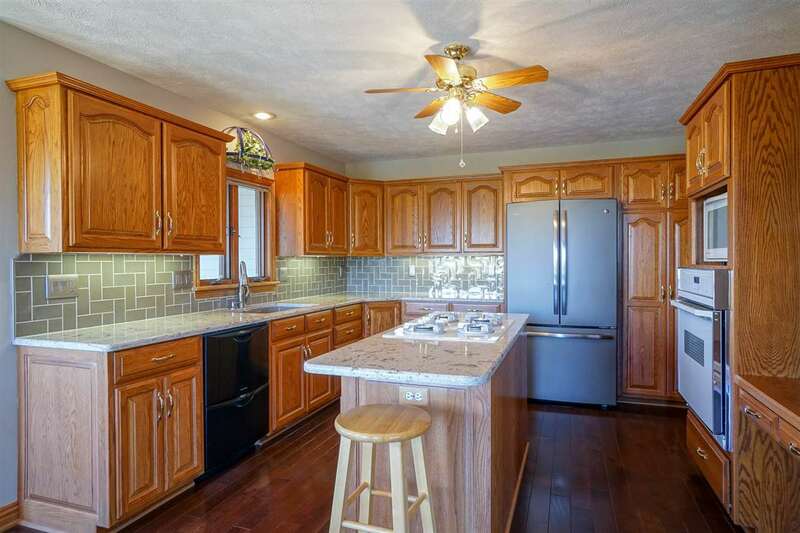 Kitchen has been updated. 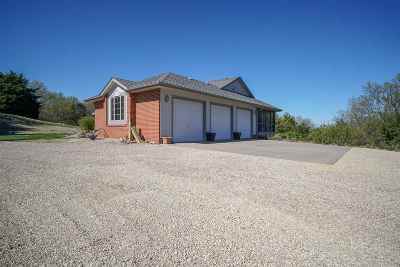 The oversized three-car garage easily accommodates longer vehicles. 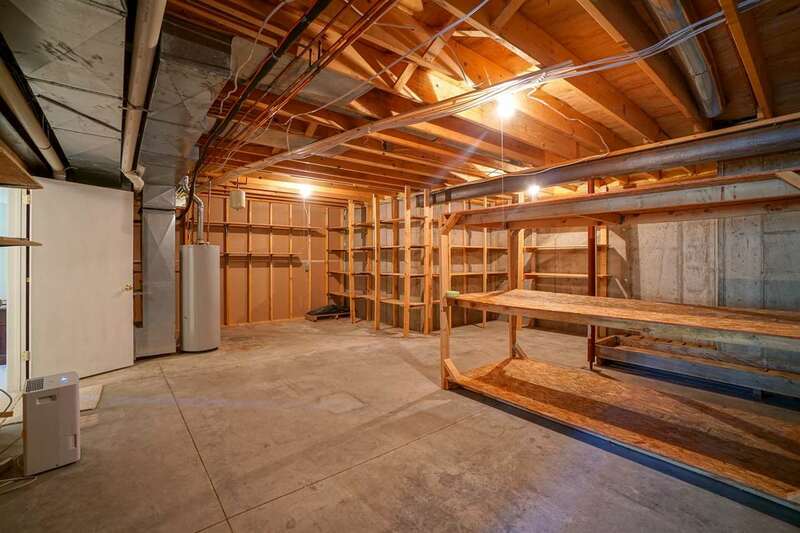 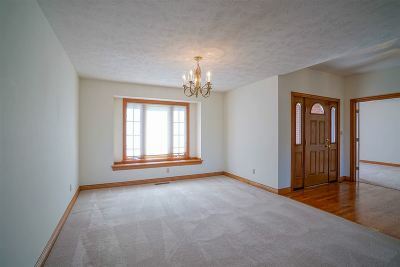 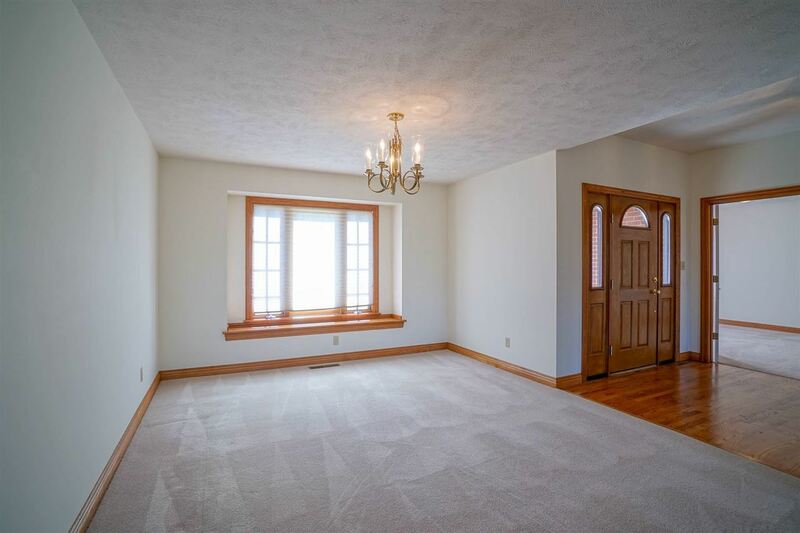 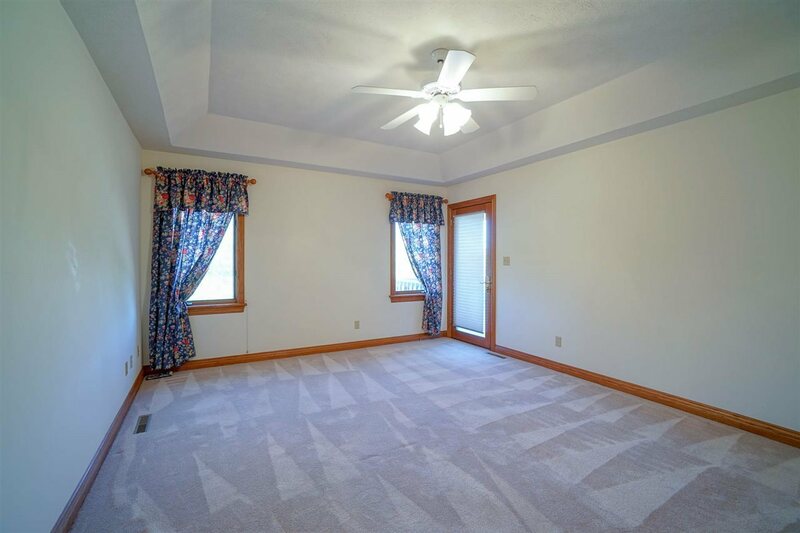 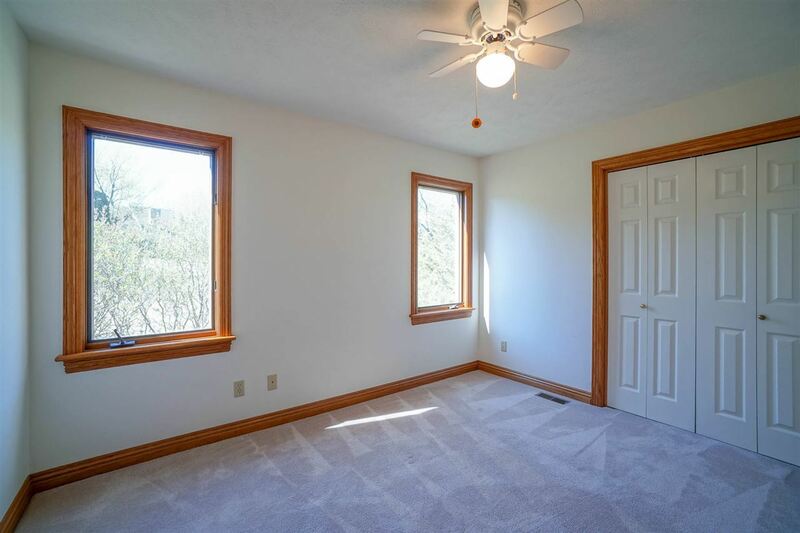 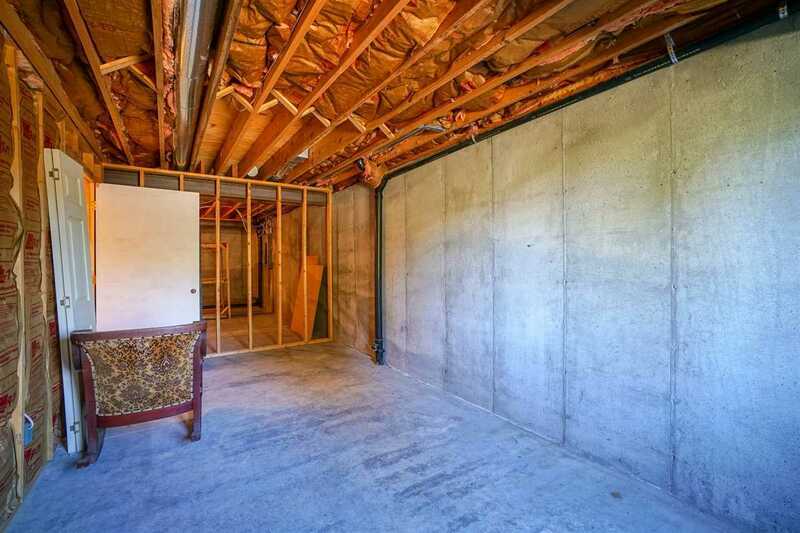 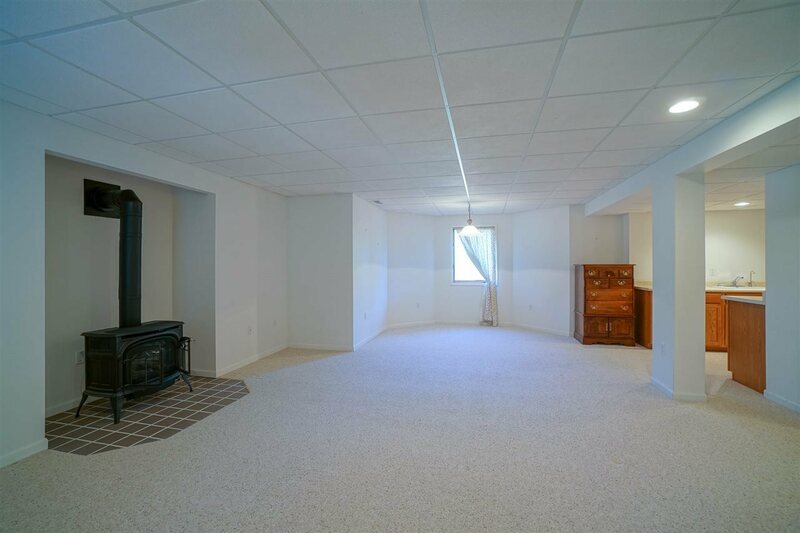 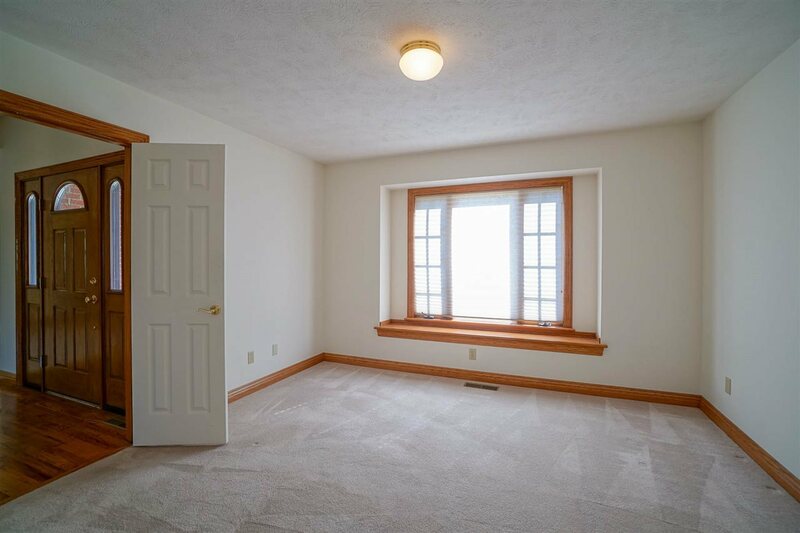 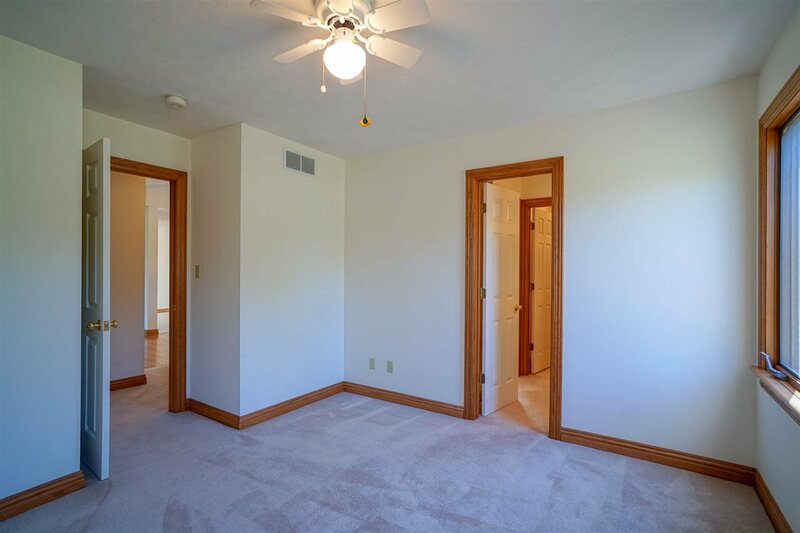 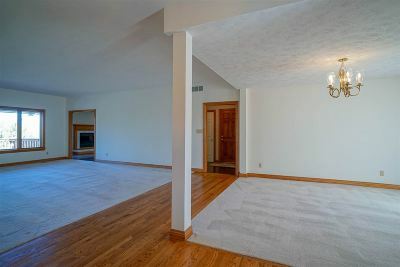 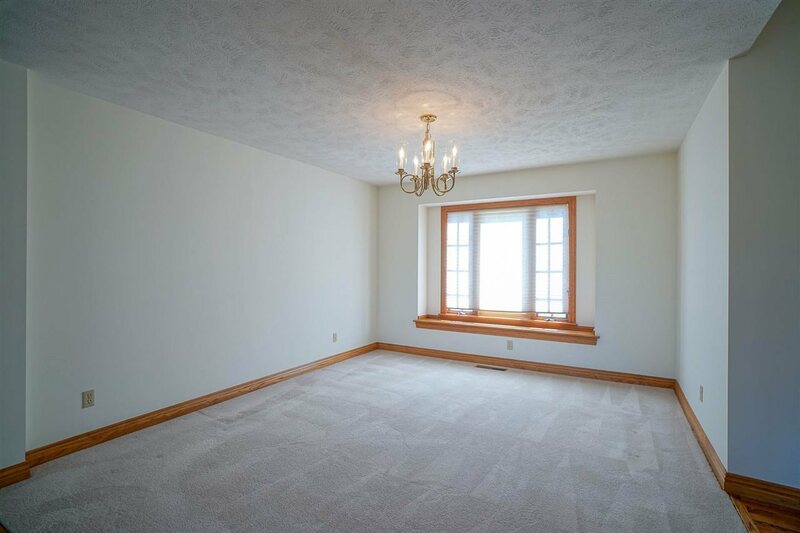 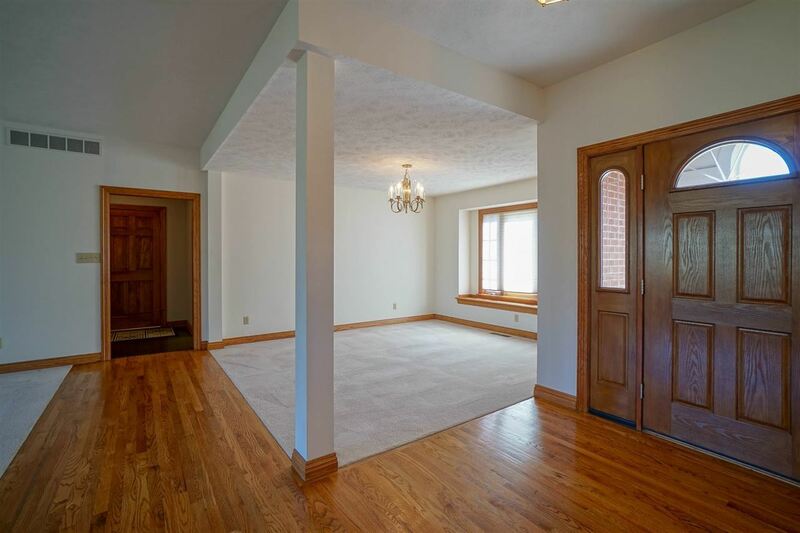 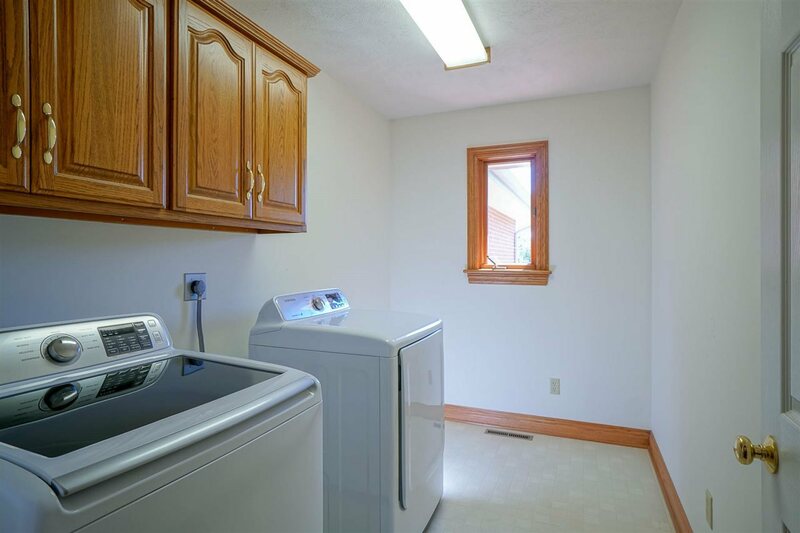 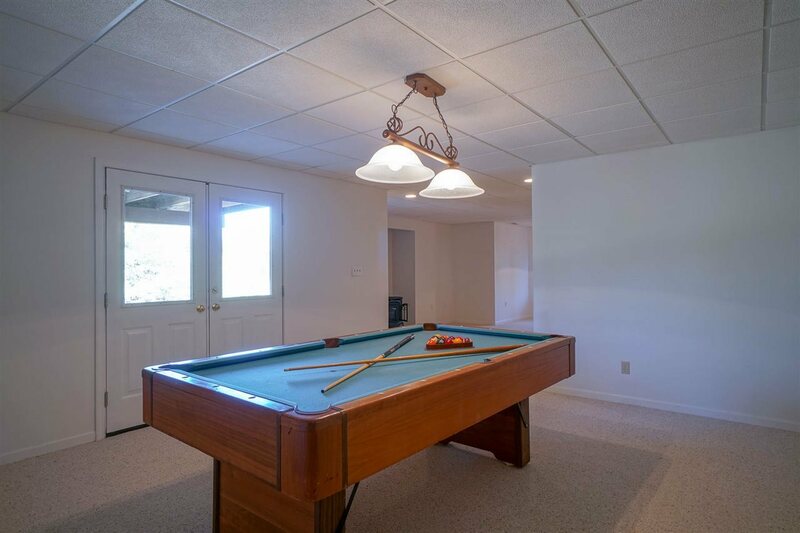 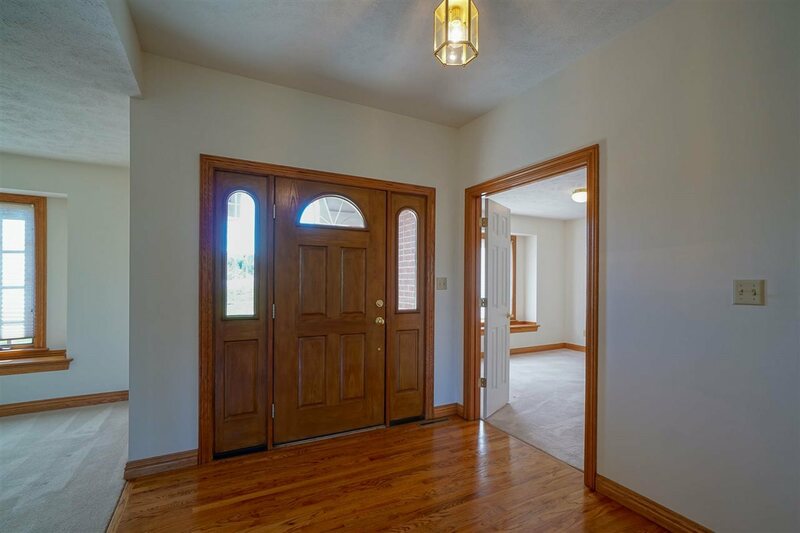 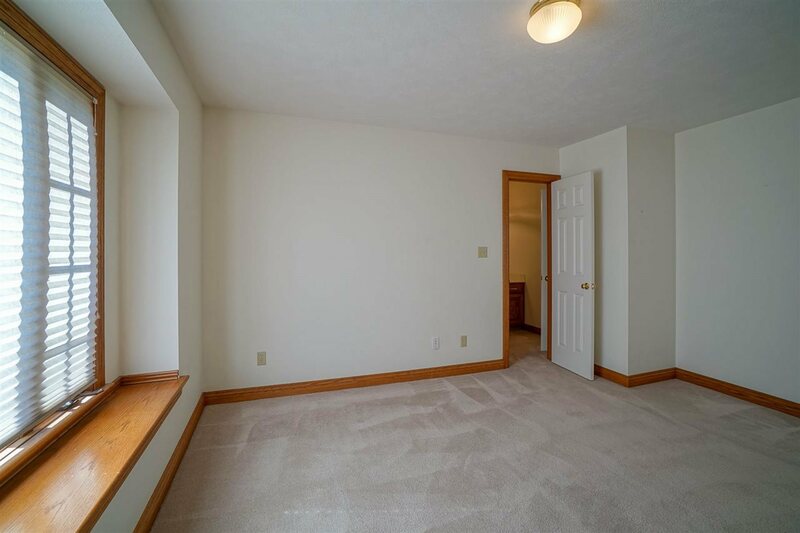 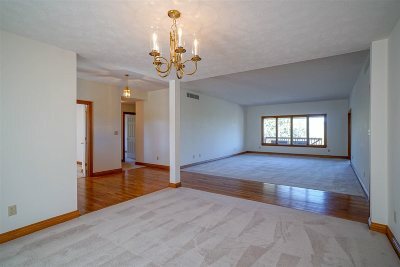 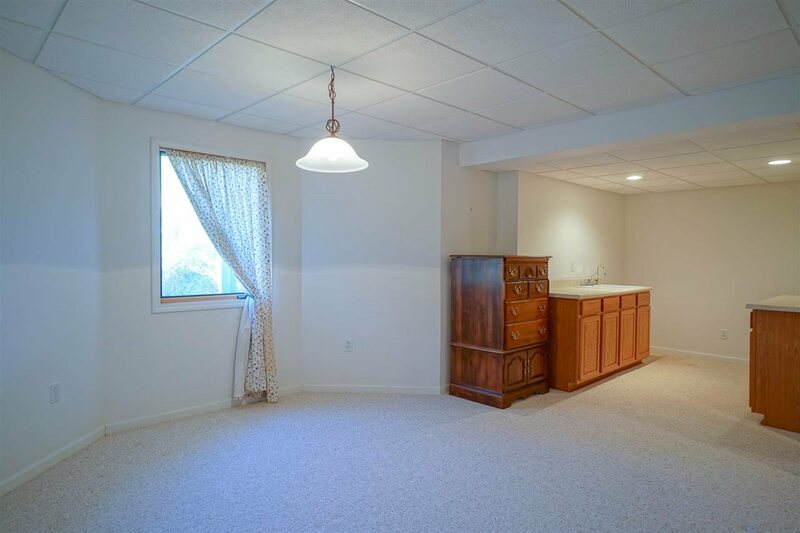 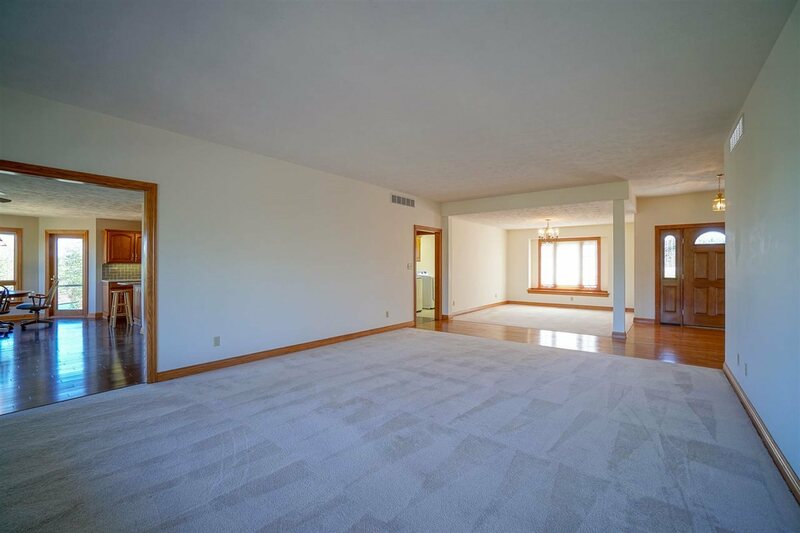 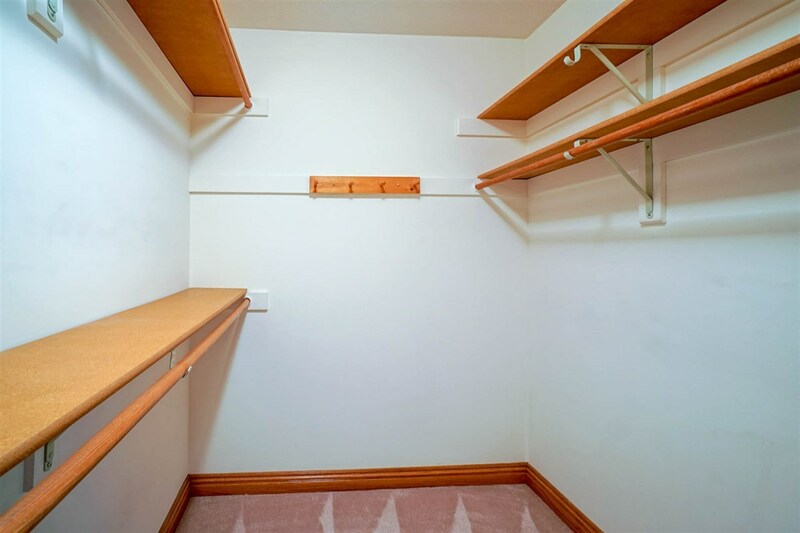 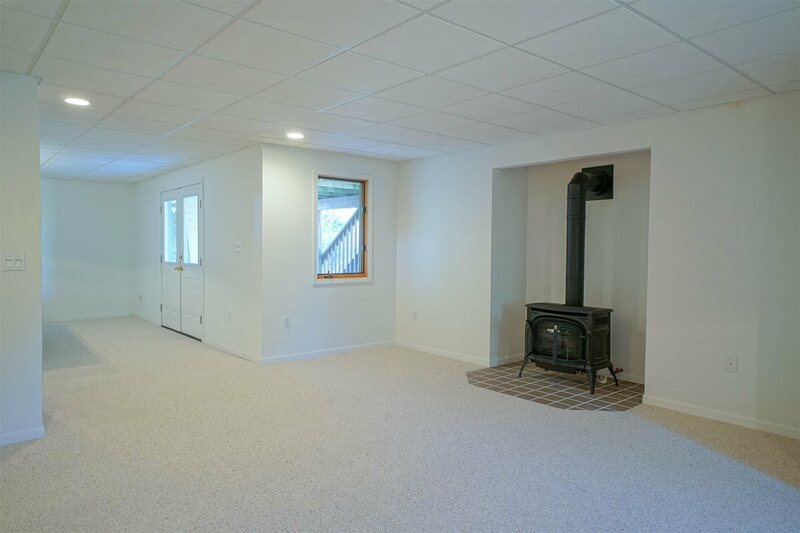 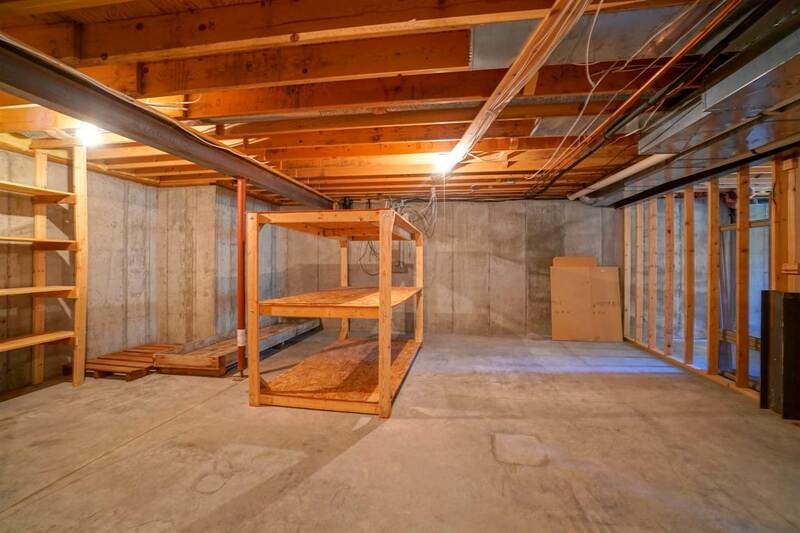 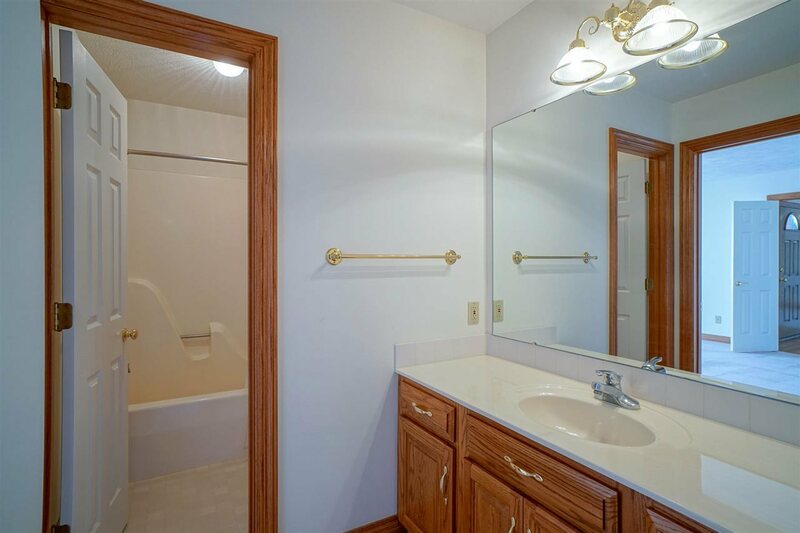 In addition to the extra living area and fourth bedroom, the walk-out basement also features lots of storage. 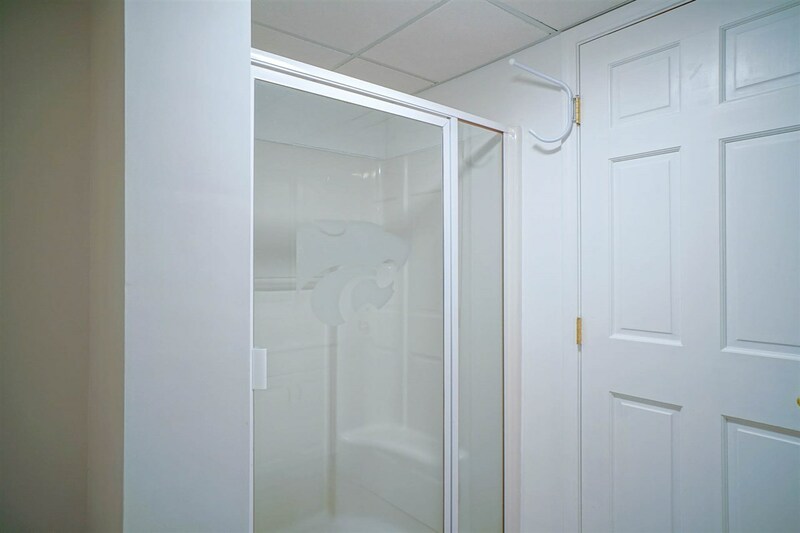 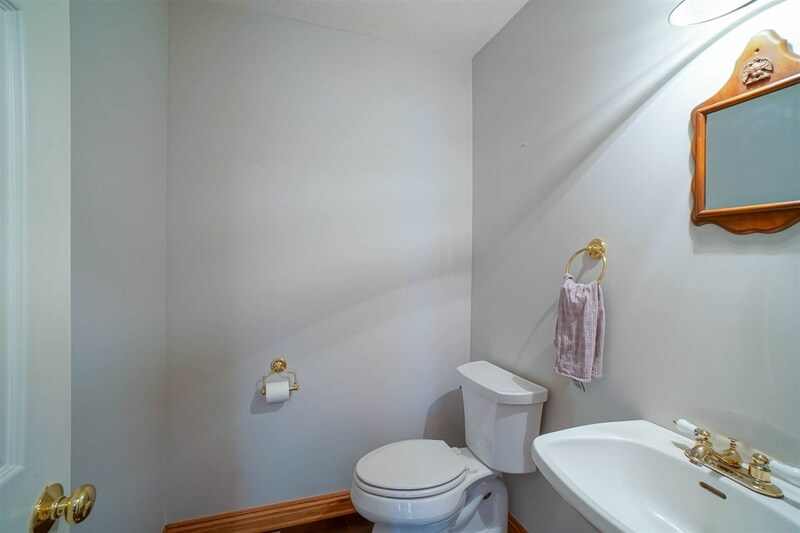 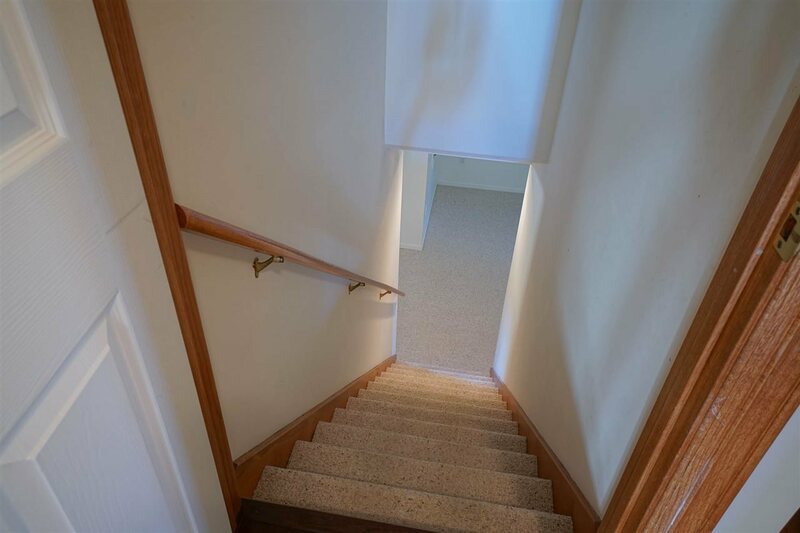 The third upstairs BR is non-conforming but was designed so a closet could easily be added. Bedroom 2 Dimensions: 12&apos; x 10&apos;5"
Bedroom 3 Dimensions: 12&apos;3" x 14&apos;2"